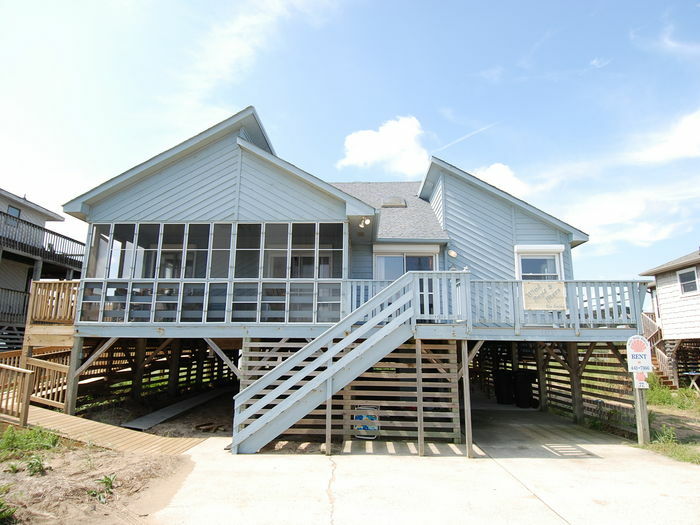 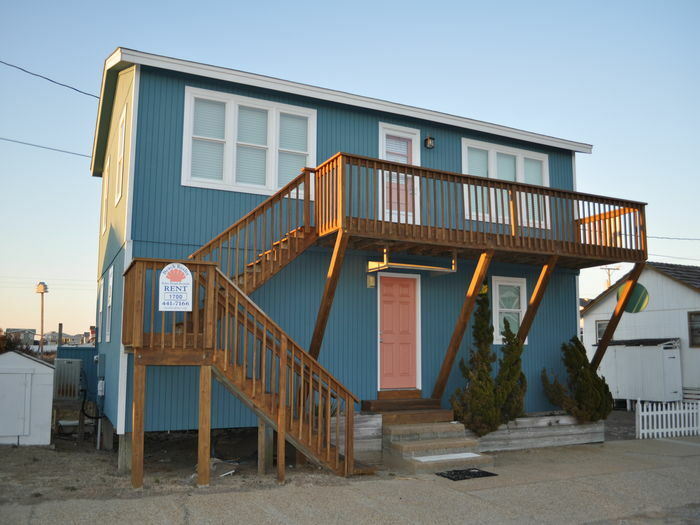 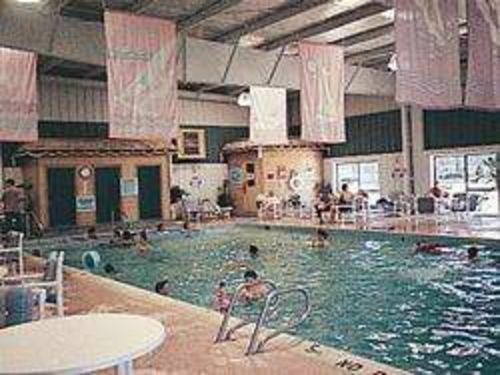 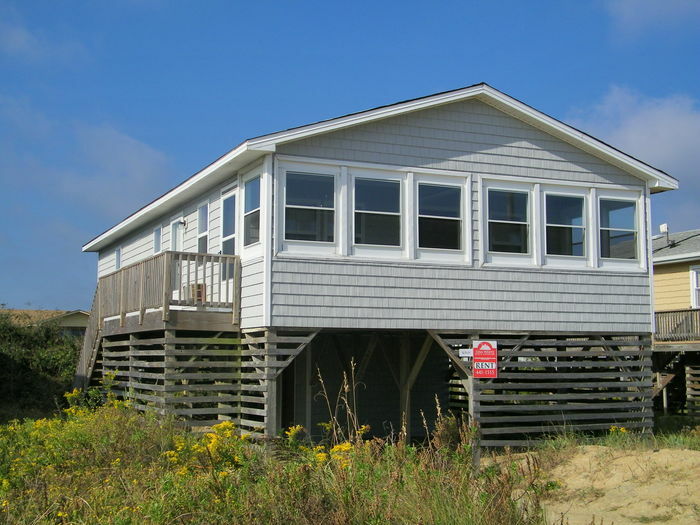 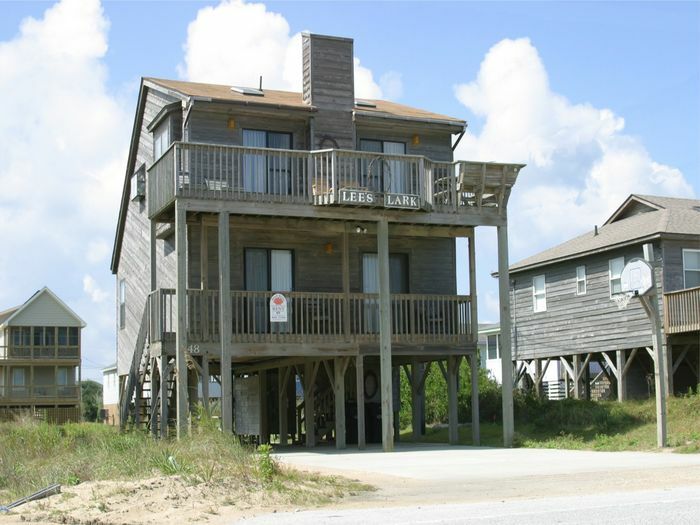 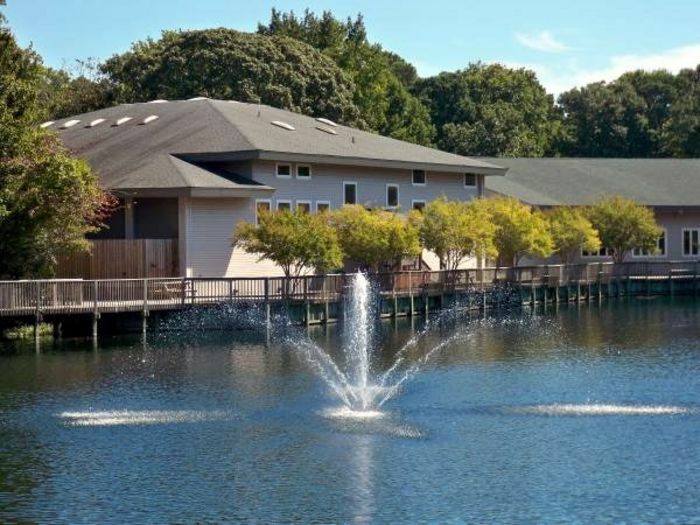 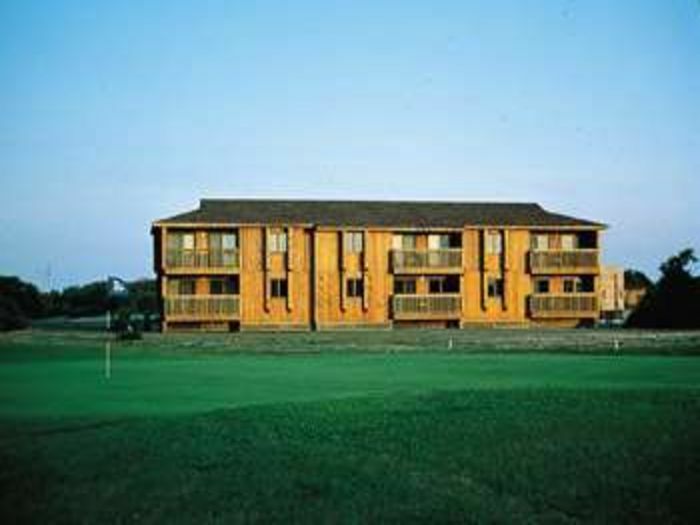 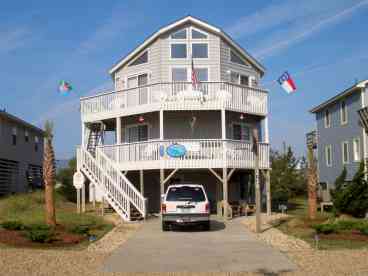 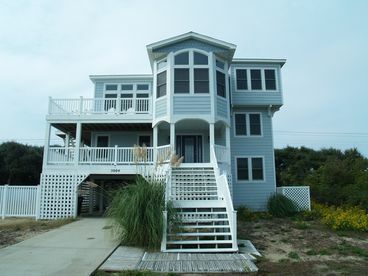 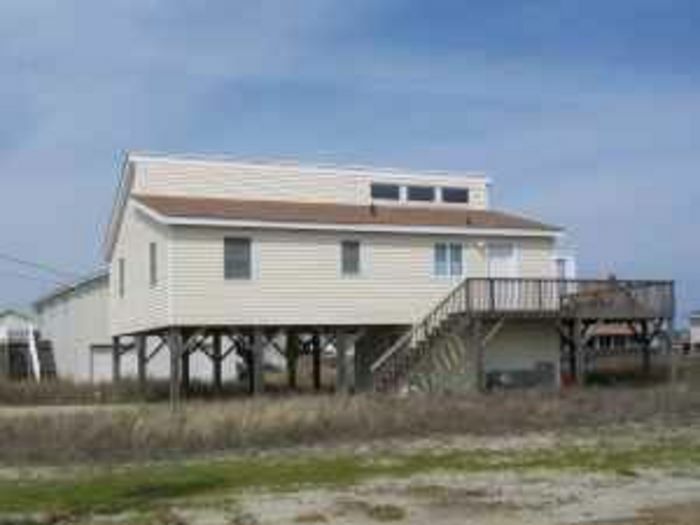 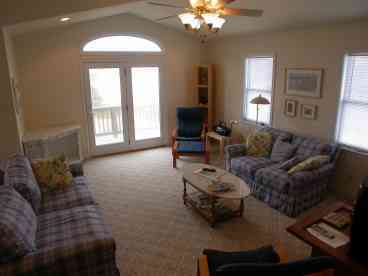 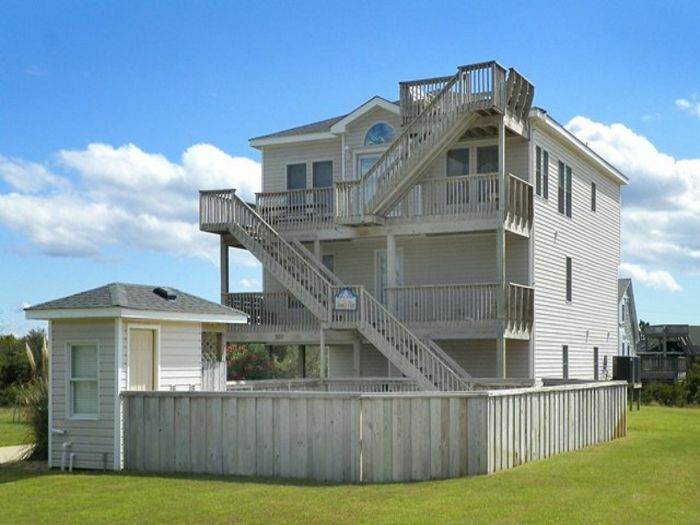 Search 14 Kitty Hawk private vacation rental cabins, oceanfront homes and condos in Kitty Hawk, North Carolina. 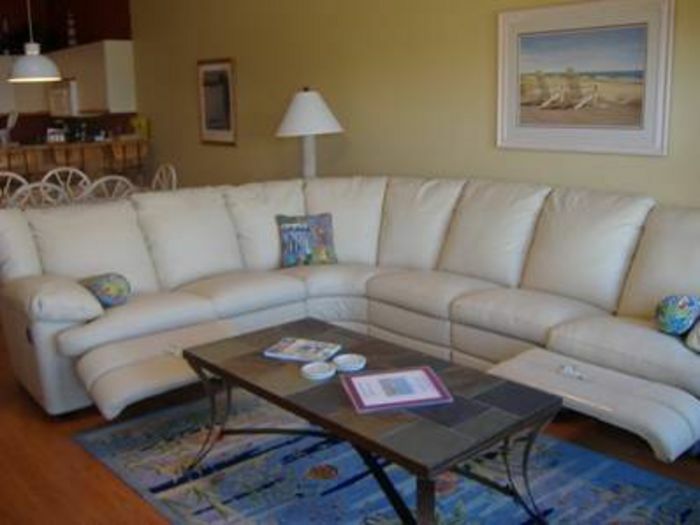 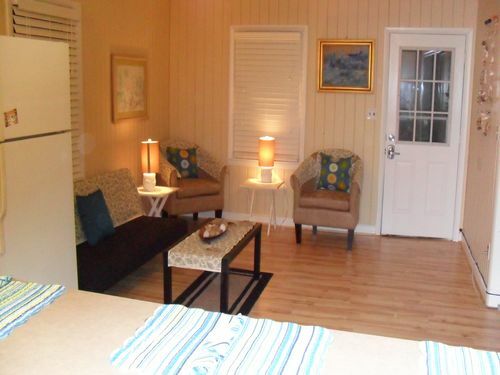 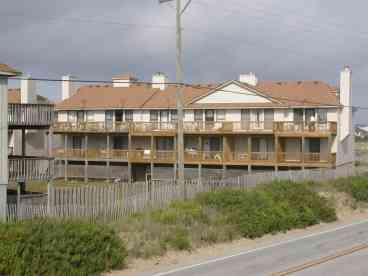 SDA4-Charming and well-maintained beach condo. 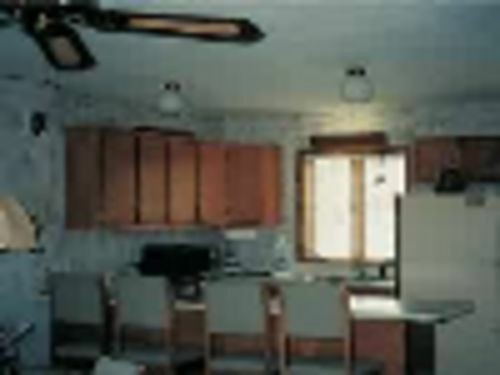 Currently displaying listings 1 through 14 of 14 listings.